Clean air ducts mean you no longer will be breathing in pet dander, dust, smoke, pollen, or allergens, which will definitely help you, breathe better. 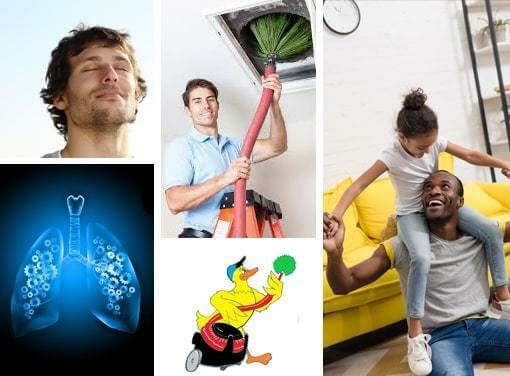 Air duct cleaning by trained professionals is the best and most efficient way to remove dust, debris and other strange things from your air ducts. When you purchase your filter ahead of time we’ll be happy to install it for you at no charge while we’re there. We’re LICENSED and ready to help. We want to earn your business and gain your trust. All Major Appliance & HVAC Repair provides duct cleaning services around the Atlanta area. Our team is experienced. We know how to clean and care for your duct work and HVAC system. Our idea from day one has been to create, provide and deliver excellent customer service in our community. Our team strives for efficient, timely, and unmatched customer service (as close to perfect as possible). We want to be a good team to work with and be want to be considered good people to call when you need our services. We communicate with our customers so they will understand what to expect and what the outcome will be.